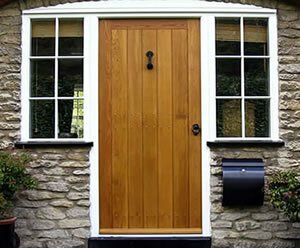 Established in 1850, S. Taylor & Son Ltd are a 5th generation family run joinery manufacturing business, based in Pickering, North Yorkshire. 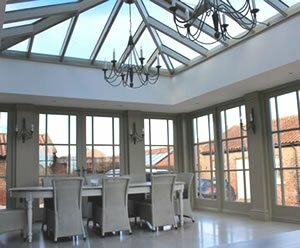 We take great pride in being established for over 160 years and our aim is to provide our customers with high quality products, coupled with an excellent all round service. Our long standing reputation is built on satisfied customers, quality products and attention to detail, delivering to all areas of Yorkshire and beyond. 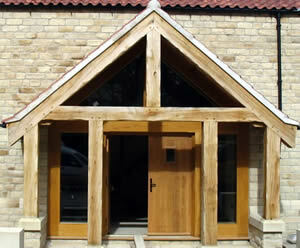 Membership of the British Woodworking Federation ensures all environmental requirements and building regulations are met. Continuous annual investment ensures that all our machinery, both traditional and CNC are kept up to date. A rolling apprenticeship scheme ensures our teams of 25 staff continues to grow and develop, with time served joiners working along side experienced CNC operators through to our spray and finishing department. 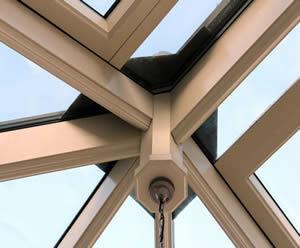 therefore our products can be delivered to site ready for installation.